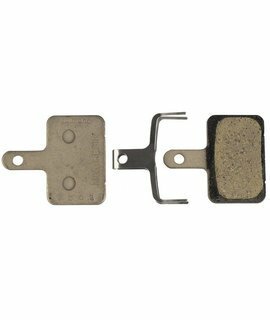 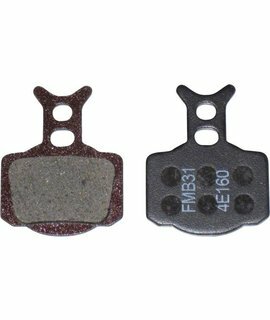 Hayes Semi-Metallic Disc Brake Pads. 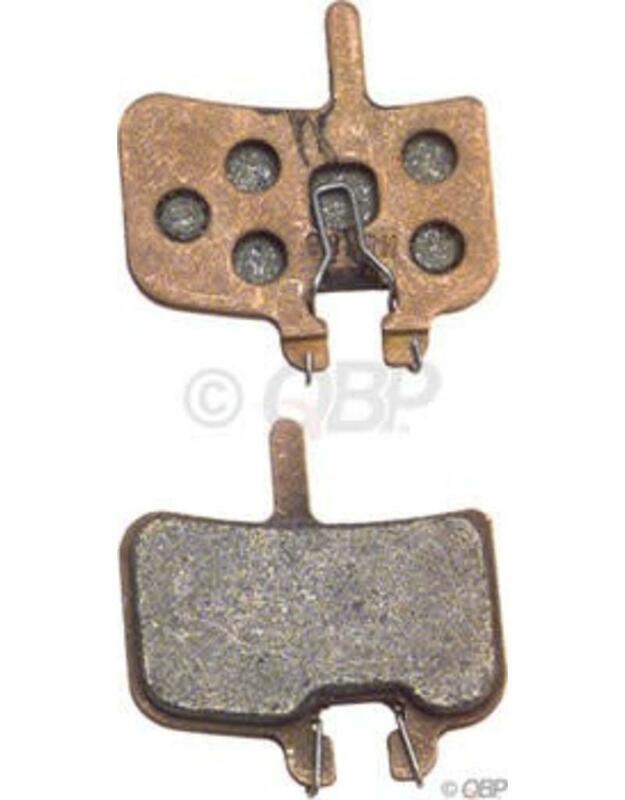 Disc brakes can make noise in some conditions. 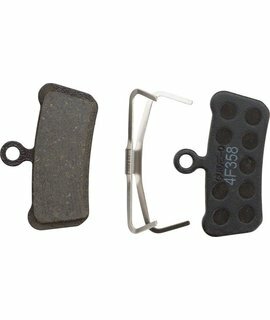 This material eliminates, or reduces squeaks and squealing. 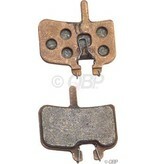 Better modulation.